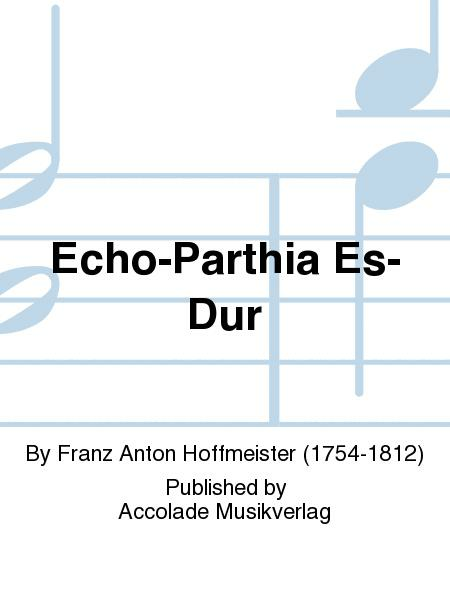 Composed by Franz Anton Hoffmeister (1754-1812). Edited by Fendt. Score and parts. 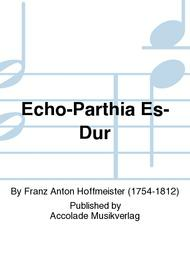 Published by Accolade Musikverlag (A5.1077).